Home > Resource Centre > Owners Stories > Welcome to the Owner’s Club! Welcome to the Owner’s Club! 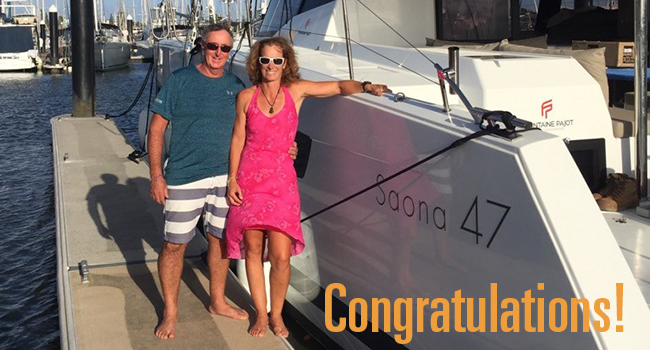 A warm welcome to Rob & Carolyn who have just taken delivery of their Fountaine Pajot Saona 47 Gallivanta in Mooloolaba on Queensland’s Sunshine Coast. 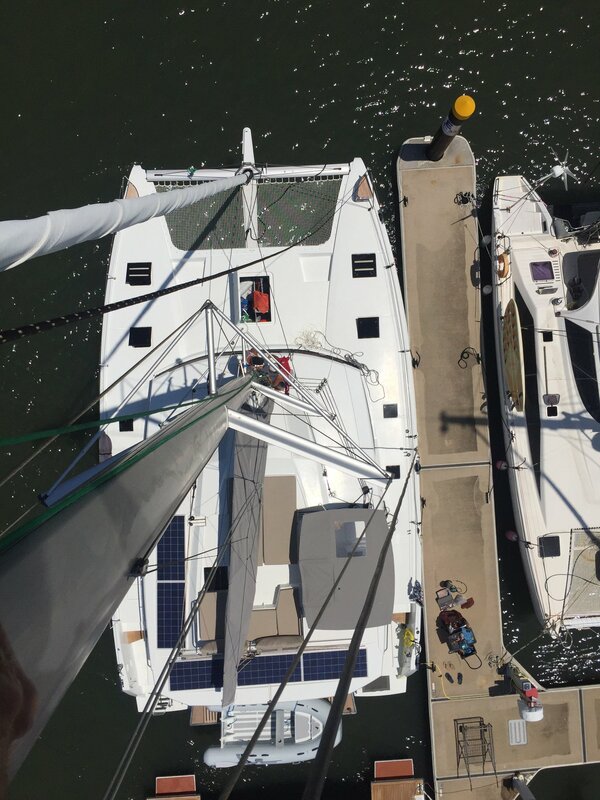 They plan to cruise the east coast of Australia before heading off into the big blue and spending time exploring the beautiful Pacific islands. Congratulations, and welcome to the Club! Next StoryIs Sailing the Perfect Way to “Slow Travel”?